With the festive season fast approaching, what better way to celebrate,than by providing our HOORAY! fam with the chance to win some amazing handpicked prizes!? For 12 days from the first of December, we’ll be giving away a prize to one lucky reader each and every day. Yep, just call us Santa Claus. Entry is simple, all you’ll need to do is head to our Instagram page and keep an eye out for each giveaway post over the 12 days from 1 December. Then, just follow the instructions to comment on each post and keep an eye out for the winner to be revealed. Wishing you all a happy holiday season filled with good wine, delicious food and great company! P.S. if you want all the juicy legal deets, click here to take a gander at the full Terms and Conditions. 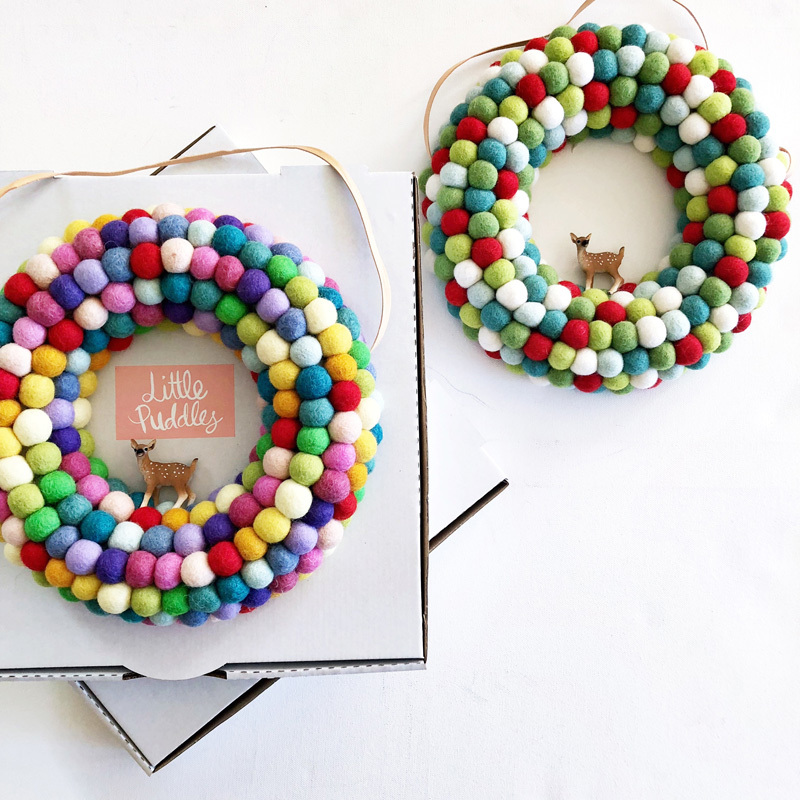 We thought we would kick off the giveaway with this adorable DIY Rainbow Wreath Kit by Little Puddles. To win this super-cute Christmas wreath, all you need to do is head to our Instagram post and tag a friend that brings joy into your life! 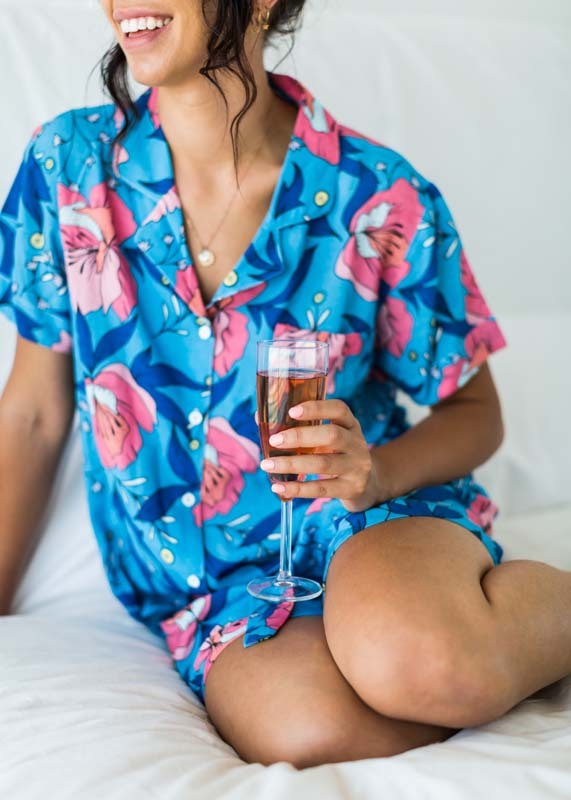 We all know that the festive season can be busy, from work Christmas parties to social soirees… it can be darn right exhausting! 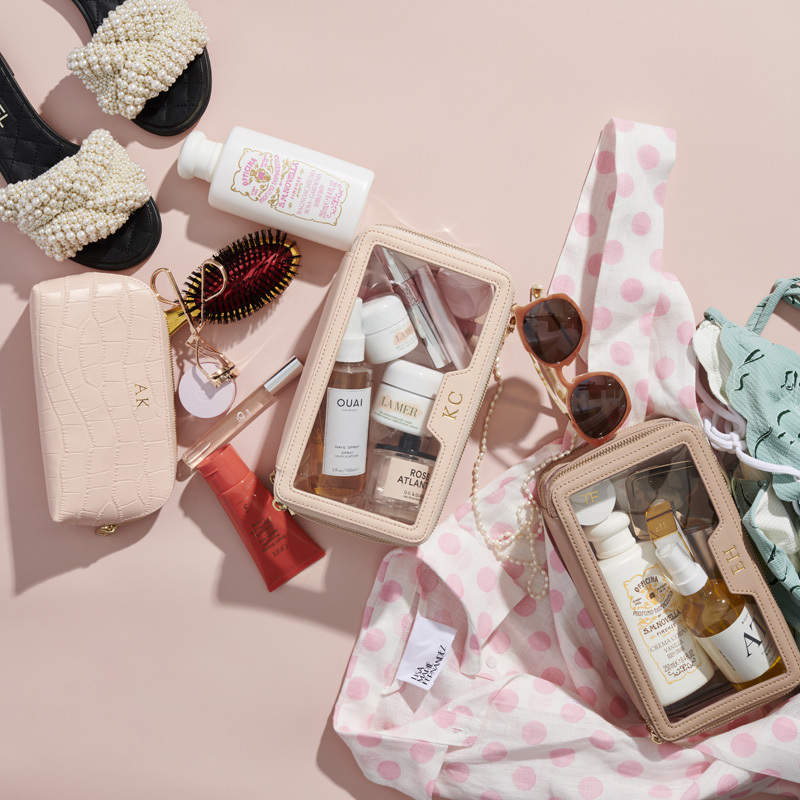 So, what better way to relax and pamper yourself than with this Go-To Skincare ‘Best Bridesmaid Ever’ gift pack?! To win, head to our Instagram post and tag a friend that you would like to have a pamper night with! A Custom Neon Sign Voucher! And for the third day of Christmas, we’re giving you the chance to win a $100 voucher towards a custom neon sign by Little Pineapple Neon. Want a neon sign to decorate your space with? All you need to do is head to our Instagram post and tag someone who lights up your life! If you’d like to enter this giveaway all you have to do is head to our Instagram post and tag your besties that you’d like to go travelling with! 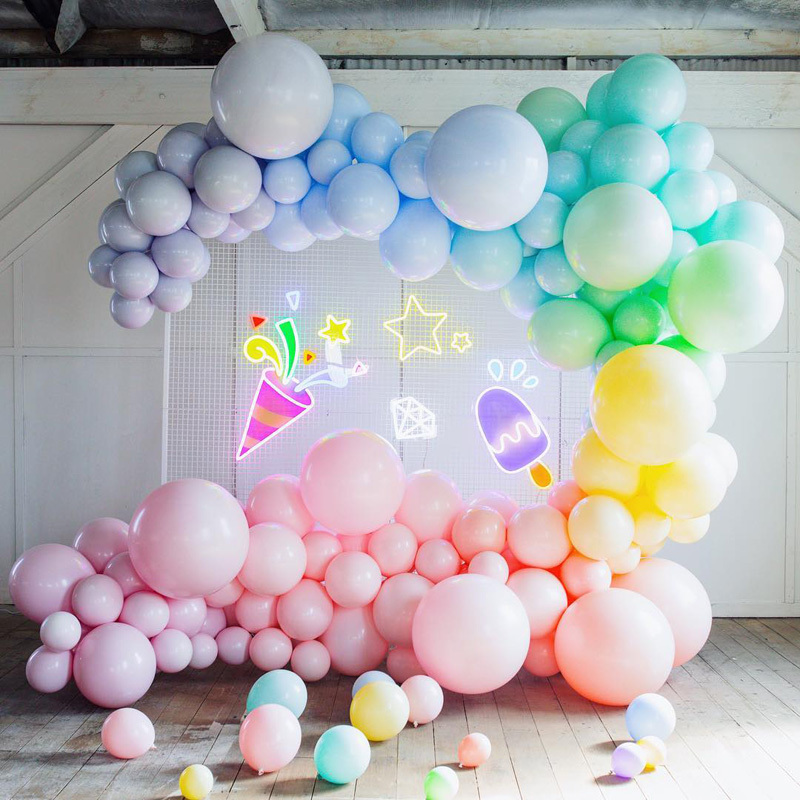 A Beautiful Balloon Garland Kit! Favour Lane has 14 colour palettes to choose from, allowing you to pick the perfect pack to suit your festive soiree! To enter, all you have to do is head to our Instagram post and tag the friends that you’d like to celebrate with this festive season. 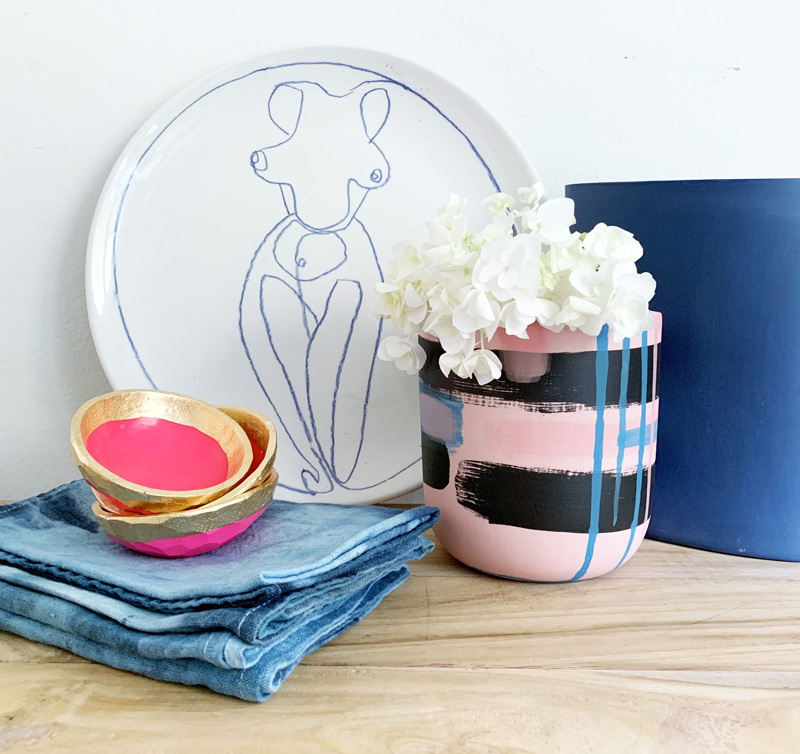 As you may already know, here at HOORAY! 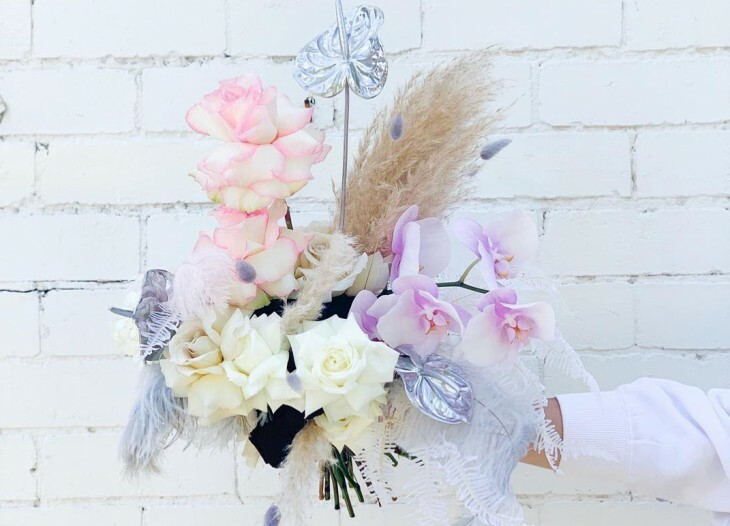 we are big fans of the beautifully curated wedding registry, The Wedding Nest. While flicking through their online collection, we just couldn’t go past this snazzy pink vase! If you’d like a chance to win Karen Morton vase, all you need to do is head to our Instagram post and comment with your fave floral variety! 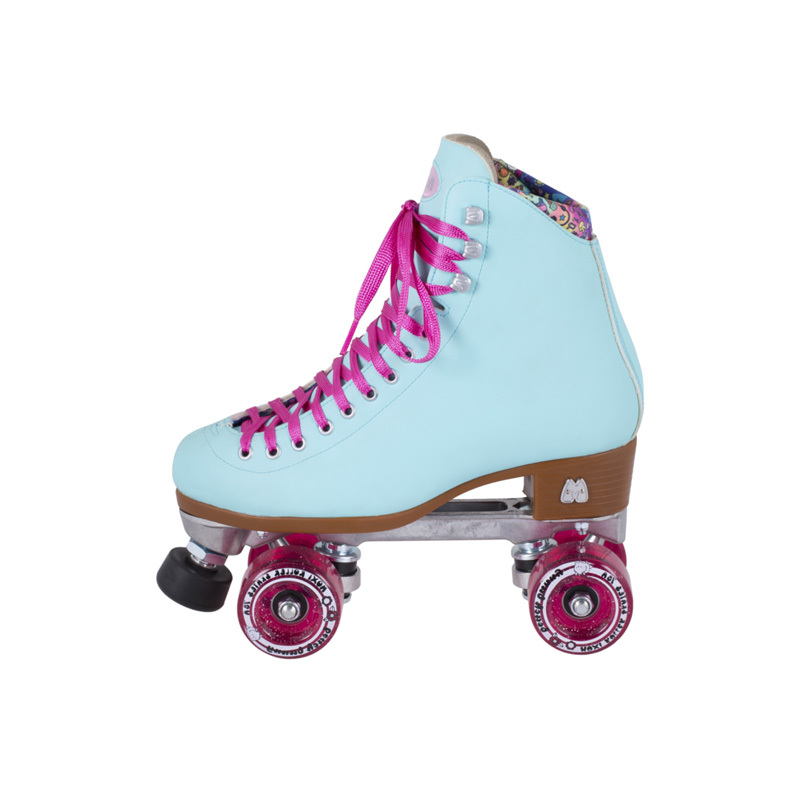 If you’d like a chance to win a pair of Beach Bunny Roller Skates by Moxi Roller Skates, all you have to do is head to the HOORAY! Instagram page and tag a friend that you’d like to skate with this summer! A Super-cute Planner by Fox and Fallow! 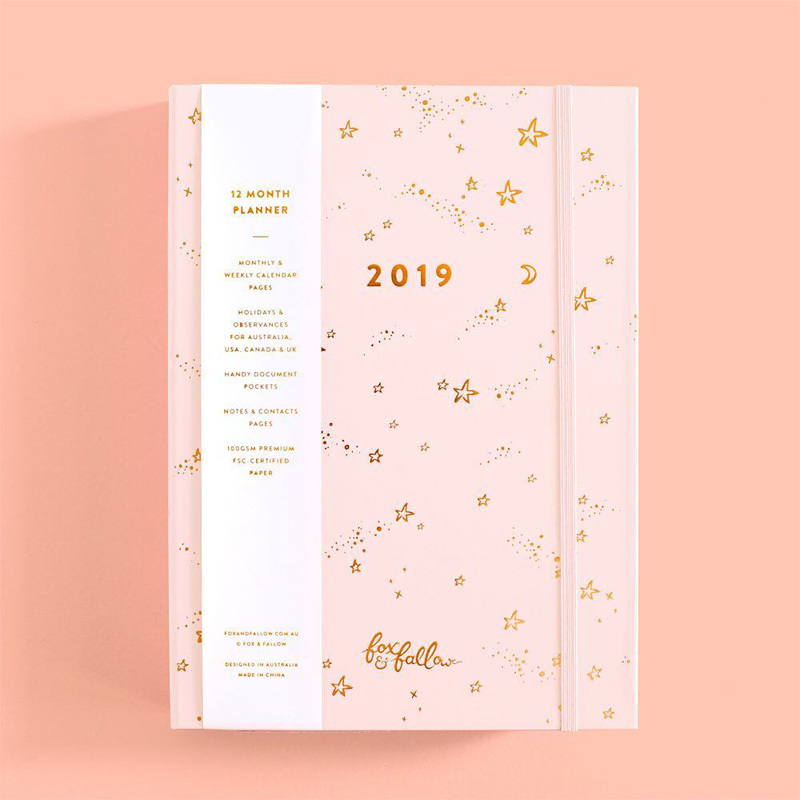 We’ve been crushing on stationery brand Fox and Fallow for quite some time now, so we just had to give you the chance to win one of their super-cute 2019 planners! Want to win? 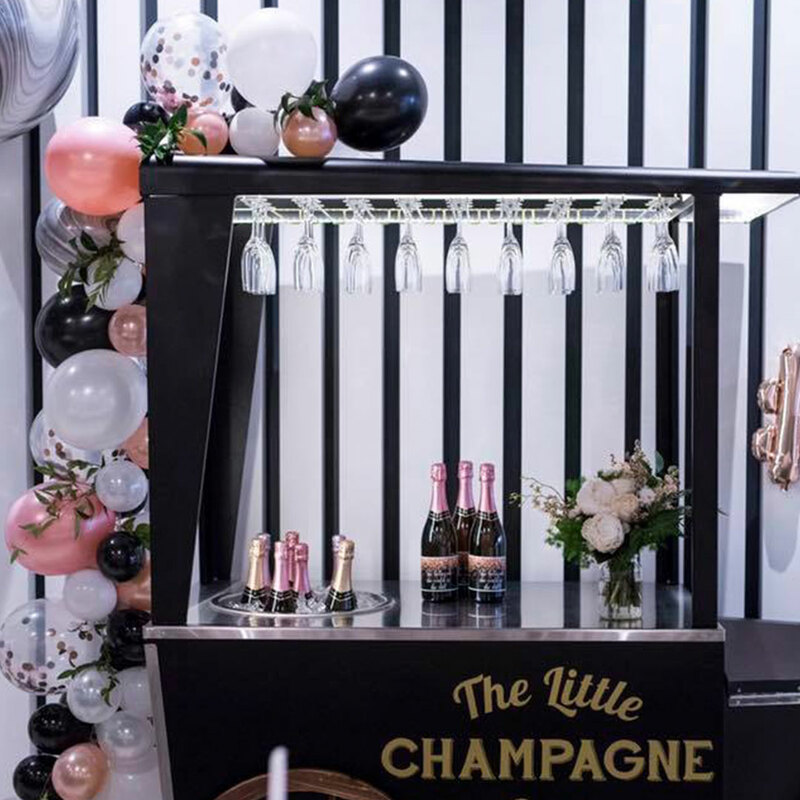 All you’ve got to do is head to our Instagram page and tag your besties that you’d love to ring in the new year with! We think one of her tinsel jackets would be the perfect statement piece to finish off any outfit this festive season… so we’re giving you a chance to win one for yourself! 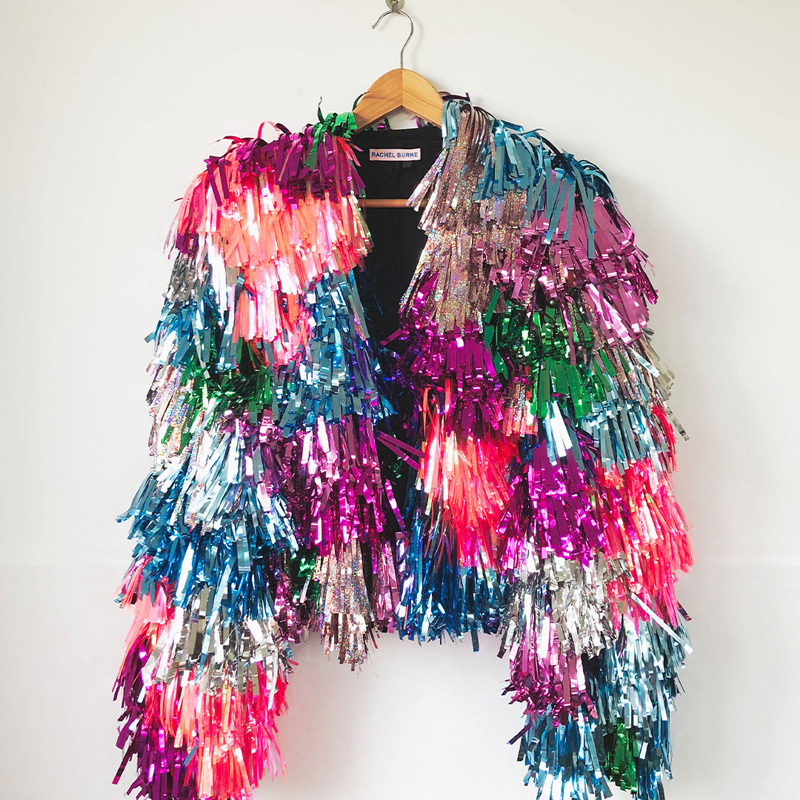 If you’d like to get your hands on a custom tinsel jacket, all you have to do is head to our Instagram post and tag a friend that brings sparkle into your life! 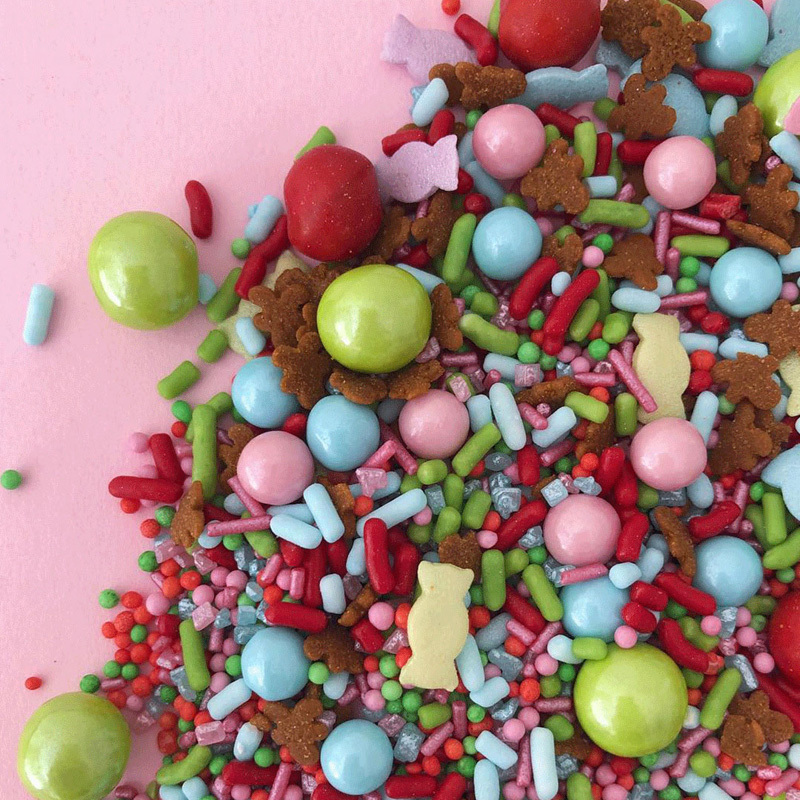 An Epic Christmas Sprinkle Collection by The Sprinkle Co! We think Christmas is all about indulging yourself with sweet treats…That’s why we’re giving you the chance to win the entire Christmas sprinkle collection by The Sprinkle Co. If you’d like a chance to win 5 x 75g bags of each of their themed blends, all you have to do is head to our Instagram post and tag a friend you’d share your sweet treats with! 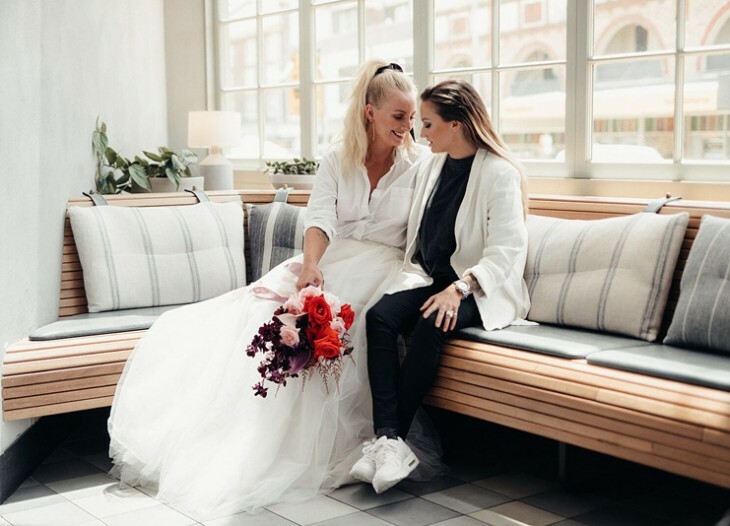 We’re so excited to be giving you the chance to win this custom-made, one-of-a-kind ‘Forever’ jacket by talented creative Eliza from Back at Cha. 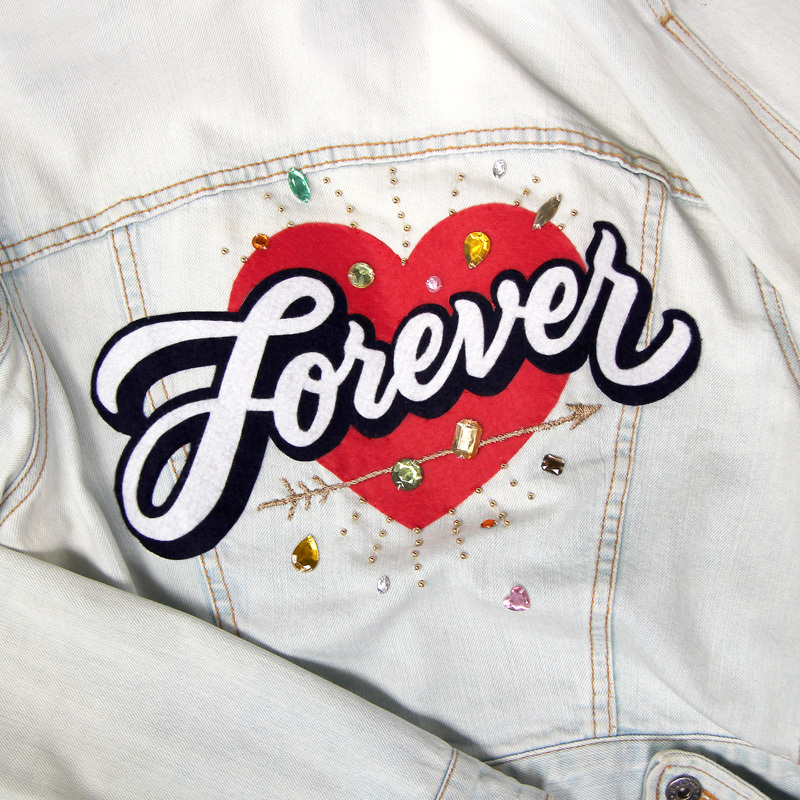 If you’d like a chance to win this bespoke denim jacket (size 10), all you have to do is head to our Instagram post and tag your ‘forever’ bestie! 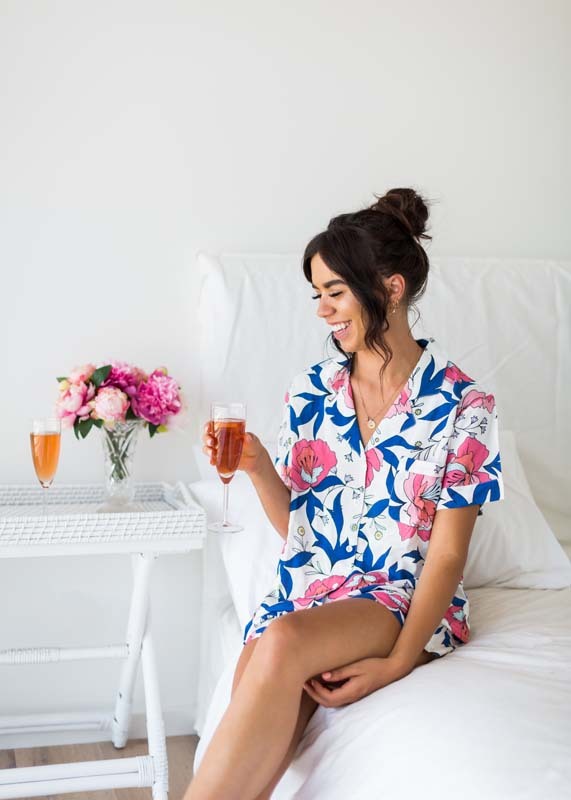 If you’d like a chance to win, head to our Instagram post and tag a bestie you’d like to have a slumber party with!